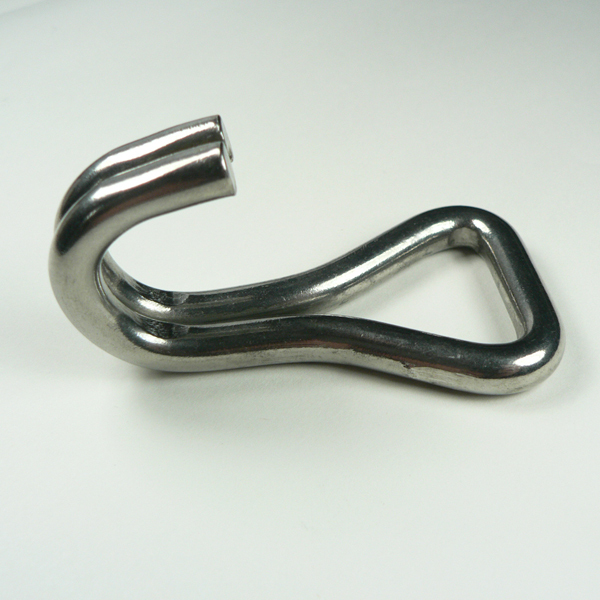 This stainless steel hook available in sizes that work with 1" - 2" webbing. 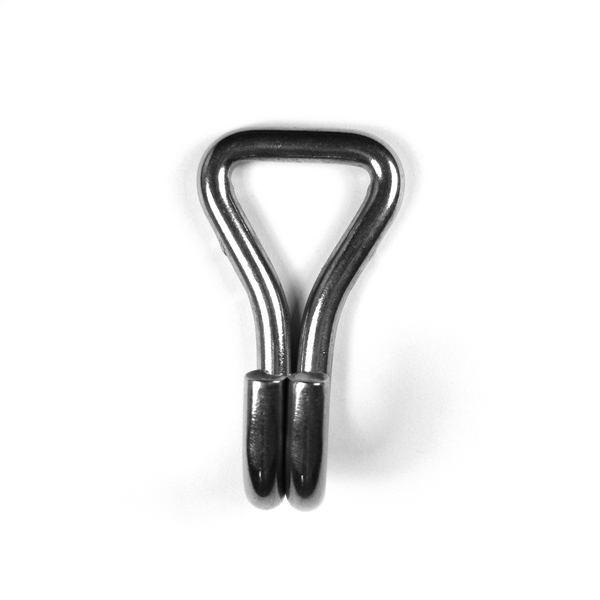 The hook is an excellent compliment to our anchor and padeyes. can be attached or looped through the slot of this hook. 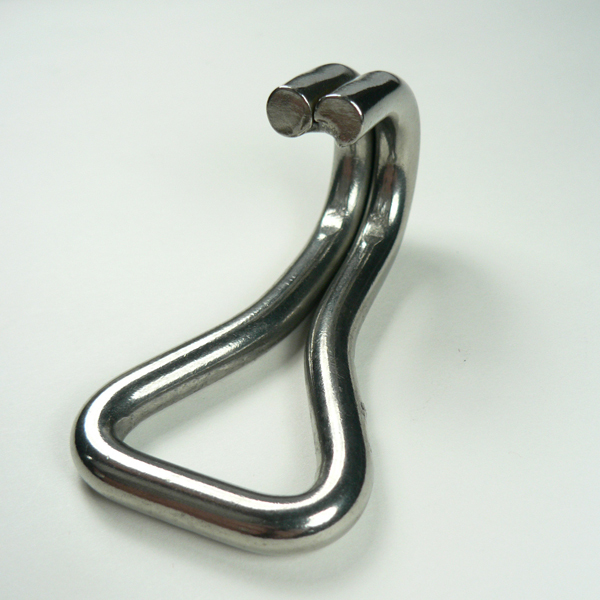 Again, being of the 304 stainless alloy, this hook is well suited for a salt water or marine environment.